They spent their Christmas holidays in Sydney one year, come Christmas morning Jodie received the most unexpected gift… a ring with a proposal to go with it! Joss chose the location for this special occasion wisely, at her parents house where he first said “I love you” for the first time in their early years of dating. 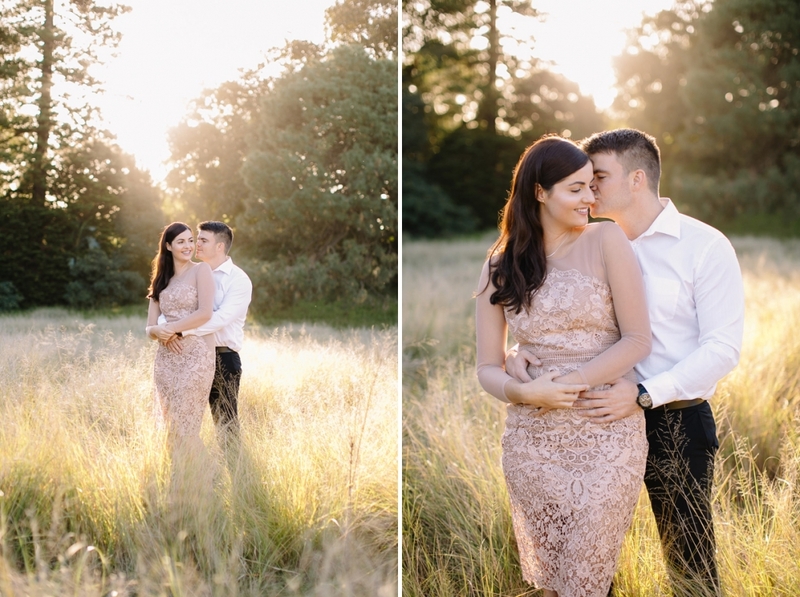 So glad to have scheduled in an afternoon engagement session while they were visiting from Townsville! Wait till we share with you their fairytale of a wedding we documented in October!